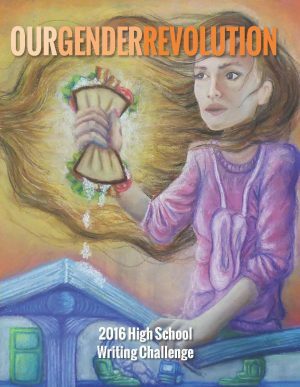 The Our Gender Revolution High School Poetry Collection is a compilation of poems selected in the 2015-2016 Our Gender Revolution Writing Challenge. All poems were composed by high school aged youth throughout Idaho. Designed to be distributed to teachers, students, libraries, and community members. Order materials online to be delivered or download, print and distribute in your community today.